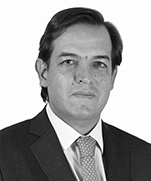 Mauricio has been a partner since 2015 in the Firm’s Corporate and Mergers and Acquisitions practice groups. Leading legal directories rank him as one of Colombia’s most promising young lawyers. He has 15 years of experience in these fields and regularly takes a lead role on major transactions. His record of accomplishment includes advice on debt and equity capital markets, mergers and acquisitions, joint ventures, corporate restructurings, and general corporate matters. His clients include leading local entities and major multinationals from a variety of sectors, including construction, transport, financial, energy and natural resources, manufacturing, and technology industries. Actual Proinver Renta: Acing as local counsel for this Chilean construction company, on the structuring, drafting, and negotiation of a joint venture for the acquisition and development of land located in Sopó, Cundinamarca. Amount of the transaction: US$120 million. Capital Bank S.A.: Acting as counsel for this Colombian fiduciary company and its shareholders, on the structuring, drafting, and negotiation of the sale of all the company's assets, contracts, and liabilities to a local competitor. Amount of the transaction: US$15 million. 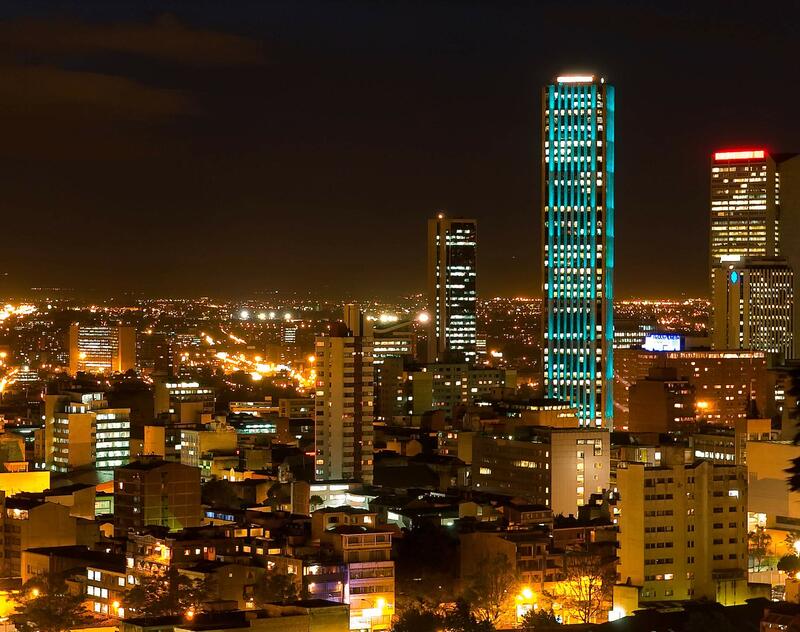 Leawood Investments: Acing as local counsel for this local real estate company, on the structuring, drafting, and negotiation of a joint venture for the acquisition and development of a plot of land located in the urban hinterlands of Bogotá. Amount of the transaction: US$100 million. Microsoft Corporation: Acting as local counsel in Mergers and Acquisitions, Corporate and Antitrust matters in a transaction for their acquisition of Nokia´s Devises and Services worldwide mobile business. Global Amount of the transaction: US$7.2 billion. JP Morgan International Finance S.L: Acting as local counsel in the process of selling its shares in Banco Caja Social S.A. to a local buyer. We assisted our client in the drafting and negotiation of the stock purchase agreement and in the design of the tax and foreign exchange structures of the transaction. Amount of the transaction: US$180 million approx. Compañía de Puertos Asociados S.A.: Acting as local counsel for this port company located in Colombia’s Caribbean coast on the structuring, drafting, and negotiation of a joint venture entered into with APM Terminals, for the establishment of a local port operator company. Amount of the transaction: US$200 million. Private practice of Law in different firms between 2001 and 2003.